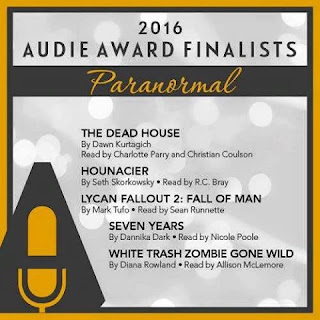 SEVEN YEARS is an Audie Award finalist! 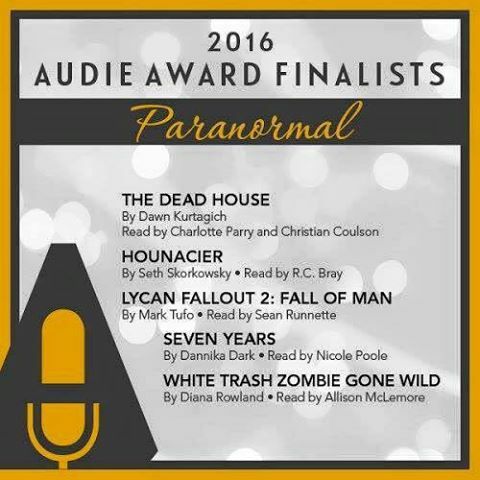 If you would like to try out these audiobooks, they're super cheap on Audible and also available elsewhere. Find out why Dark fans are raving over this format. 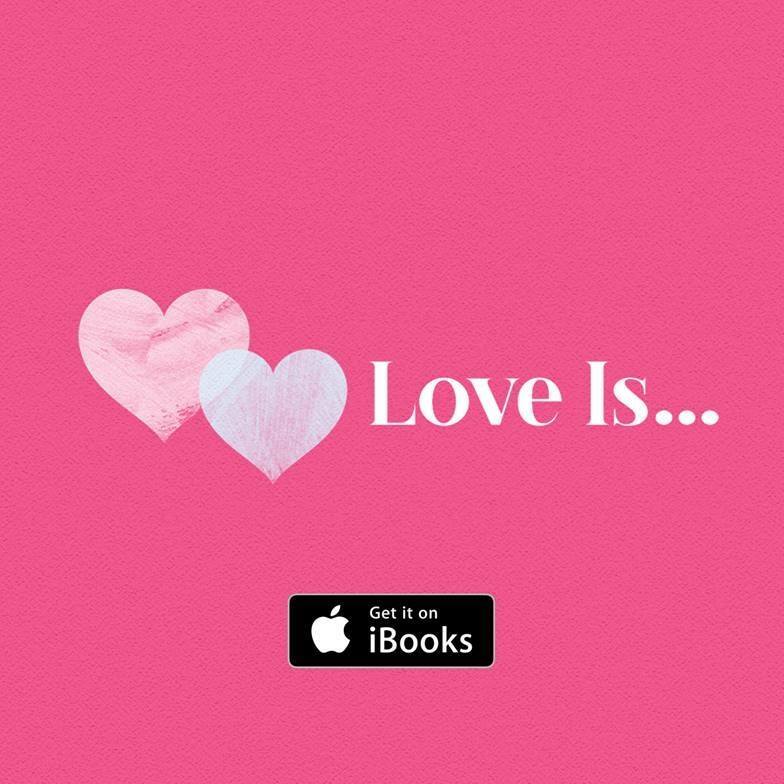 Get whisked away by Austin Cole in Seven Years, and discover other great romances on iBooks. 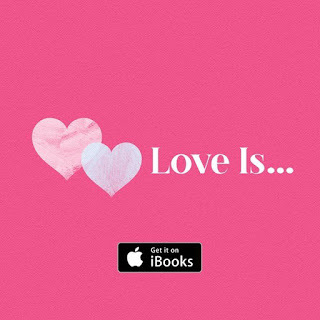 My books are always available for preorder exclusively on iBooks. PREORDER "ONE SECOND (Seven Series: Book 7)" HERE. 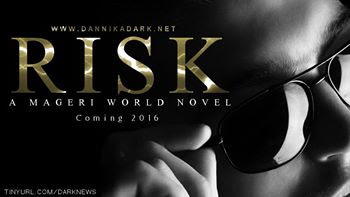 PREORDER "RISK (A Mageri World Novel)" HERE. While they won't be available for preorder elsewhere, you won't miss the release if you sign up for my newsletter. I'll shoot you an email with all the purchase links as soon as it's live. SIGN UP HERE. Newsletter subscribers also get the first peek at cover reveals. Simon Hunt's side novel is coming soon. This Mageri world novel is chocked full of spoilers, so if you haven't read the Mageri series and plan to, you'll want to read those books first. Otherwise, Simon's book - while fun on it's own - will spoil the whole shebang. Unlike CHARMING where I did my best not to include a lot of information about the Seven series characters so it could truly be read as a stand-alone, RISK is a "Gift" to my Mageri readers, and therefore it will include information about other Mageri characters that is spoilerific. PS: The image you see is not from the cover. Preorder your copy on iBooks (like above) and be sure to add it to your Goodreads TBR shelf HERE. 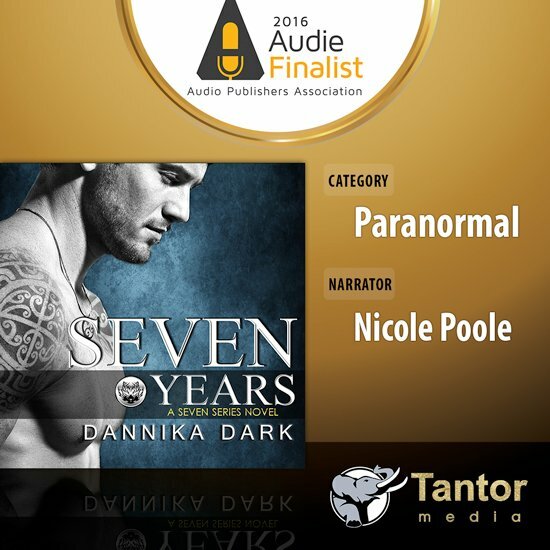 ENTER TO WIN "SEVEN YEARS (Book 1)"
ENTER TO WIN "ONE SECOND (Book 7)"
Be sure to pass along the info to all your reading buddies, especially those who haven't tried out this series yet. I've heard a lot of readers pleading to continue the Seven series, but all good things must come to an end. Just like the Mageri series, I always like to keep doors open in case I want to revisit the characters in side novels, like I'm doing with Simon. But I also think a series needs to end when it's right. I've said this before, but I'd never want to drag out a series if my heart wasn't in it. Readers would know, and the love for these characters would fade. I've set up a Goodreads page for the first book in my next series. ADD IT TO YOUR SHELF HERE. I haven't announced any information on this book, but when it's available, I'll make the necessary updates and be sure to notify my readers.